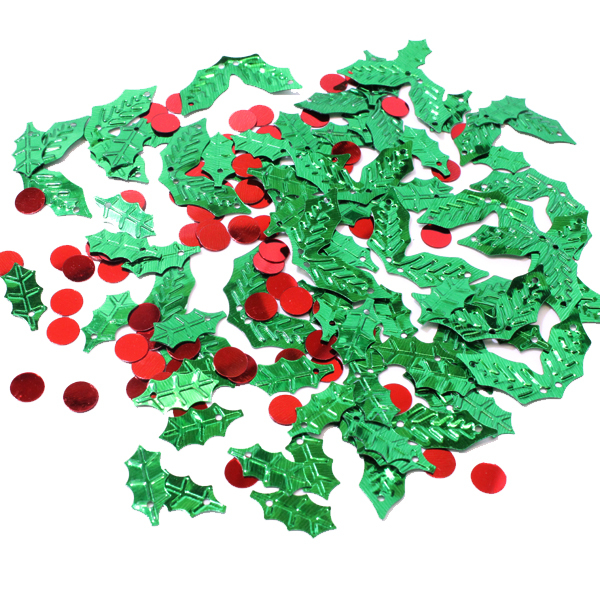 Deck the halls with boughs of holly, fa la la la la, la la la la! 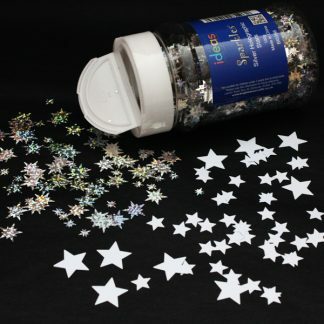 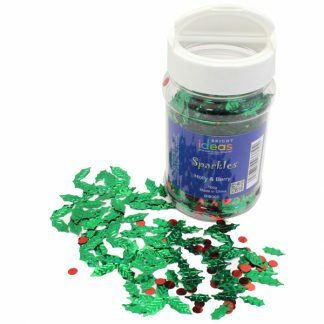 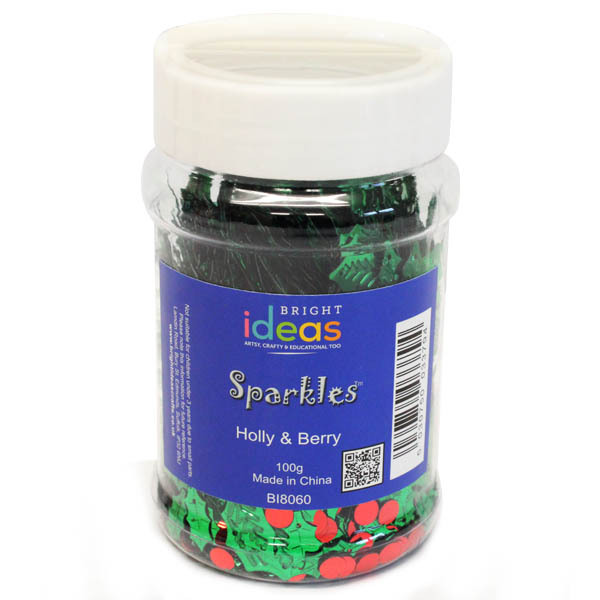 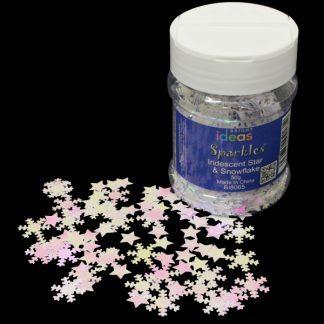 With our Holly and Berry Confetti Sparkles you can also deck your cards, ornaments, gifts, decorations and festive table. These little dazzlers are also great for embellishing your home, dining table or office ready for a Christmas party. 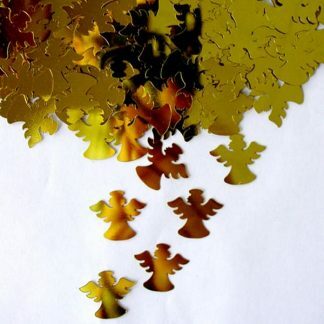 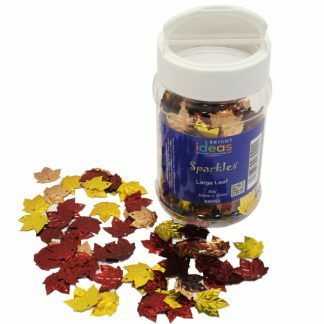 Order yours today or check out our full range of seasonal sequins and table confetti.